This cake is amazing! 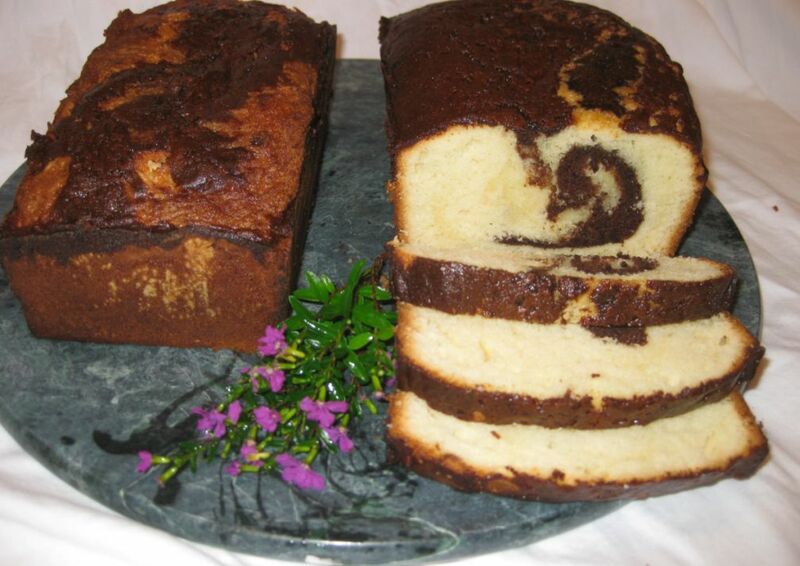 No matter how many times you bake it the chocolate swirl design inside the cake never cease to amaze me! The design varies with stunning results and each time I am always eager to see how the inside of the cake is going to look. 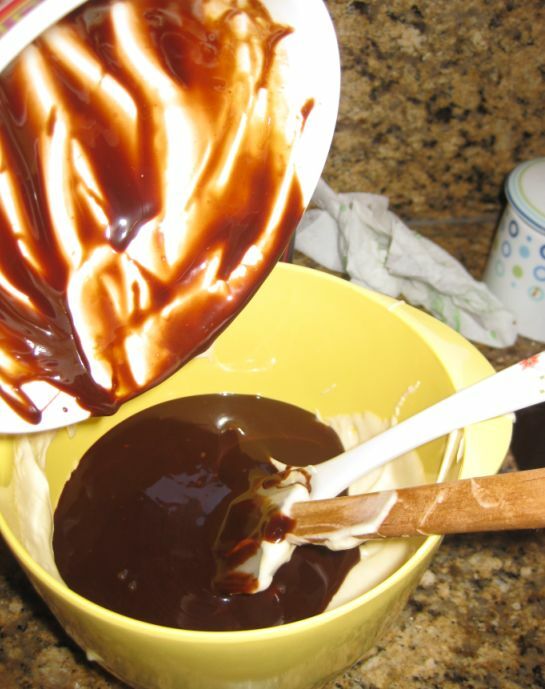 Spread the chocolate batter over the vanilla, bake it, and then when you remove it from the pan, you will witness a part of the enchantment. 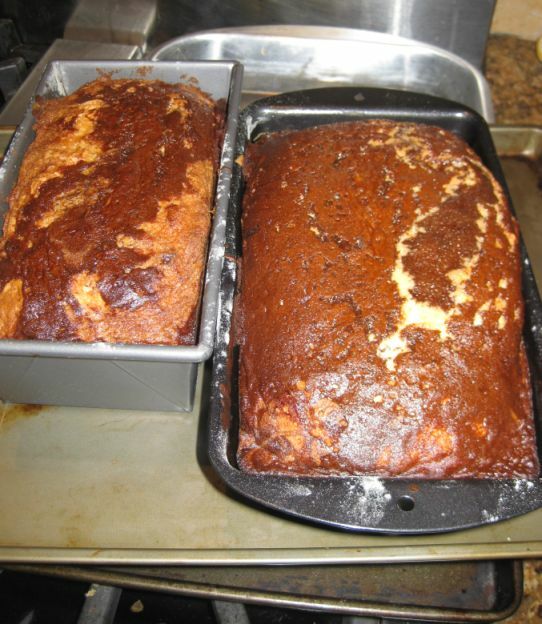 In the oven, the heavier batter, which is the chocolate flipped position with its lighter counterpart. You will need to cut a slice of the cake to see the design. 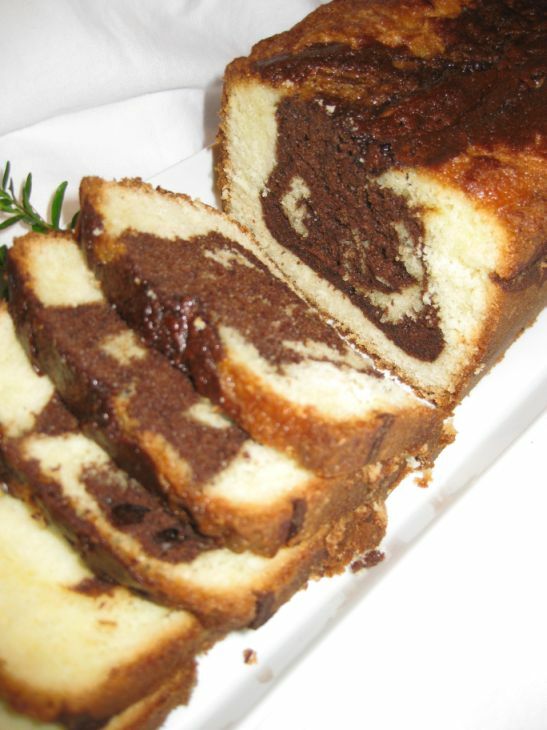 When I serve this cake I always gets: "ohh..ahh!.... lovely marble!". 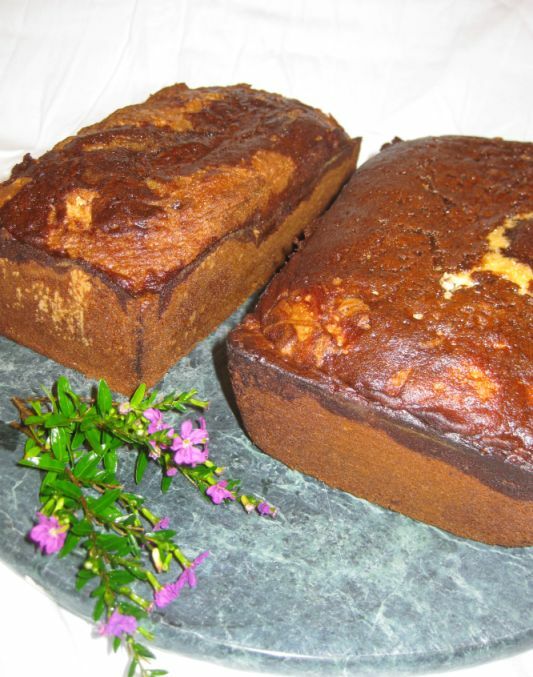 Beside the look of this cake it also an excellent cake, very moist and very flavorful. 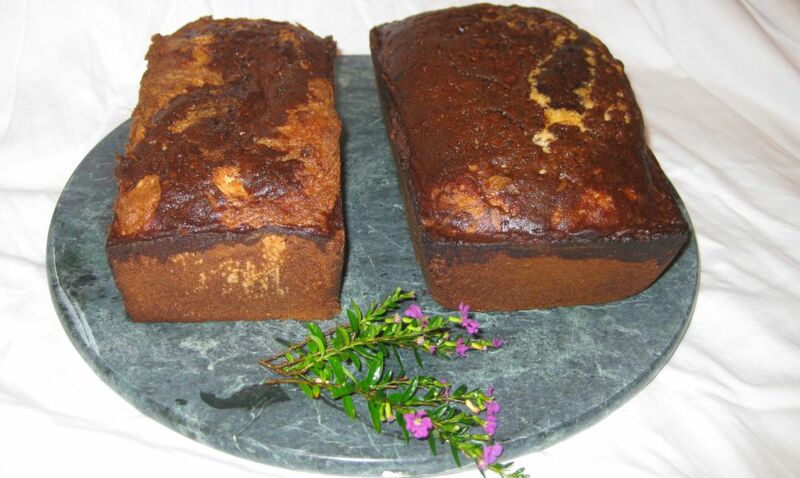 For best flavor and texture, wrap the cake securely in plastic wrap, store at room temperature. It will keep for 3 days. Lovely looking cakes! Paired it with scoop of ice cream and hot cup of coffee...Simply awesome! 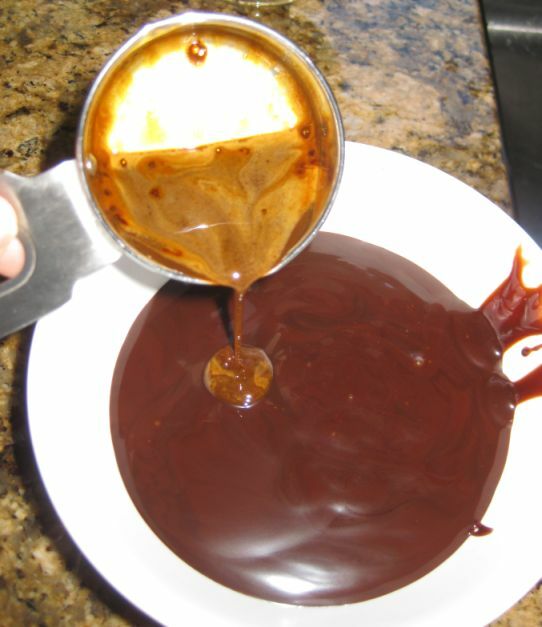 In a bowl stir the espresso powder with the hot water until dissolved. 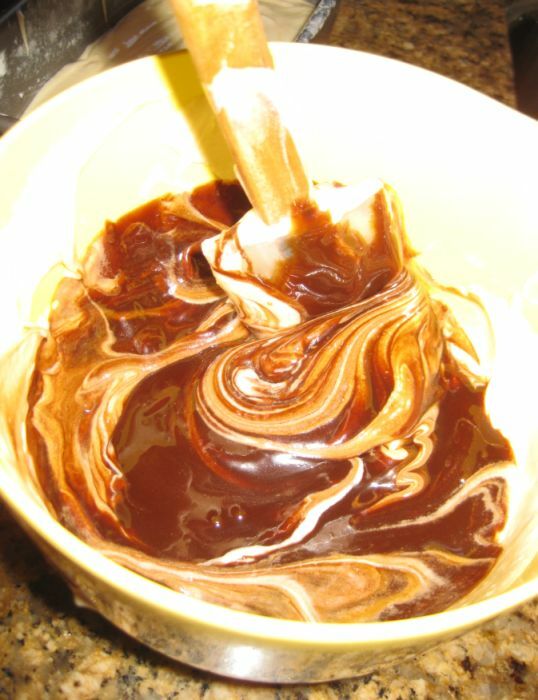 Stir the mixture into the chocolate syrup and set aside. In a bowl put the flour, baking powder and salt. Mix it together and put aside. 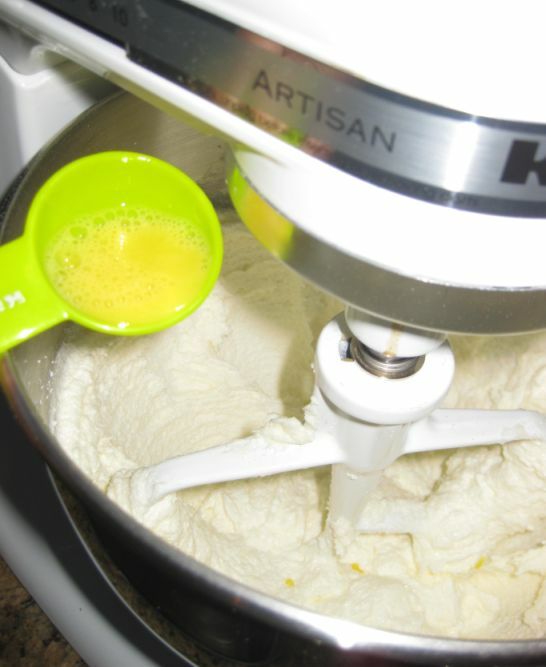 Put the butter (room temperature) in a mixer with a paddle attachment. 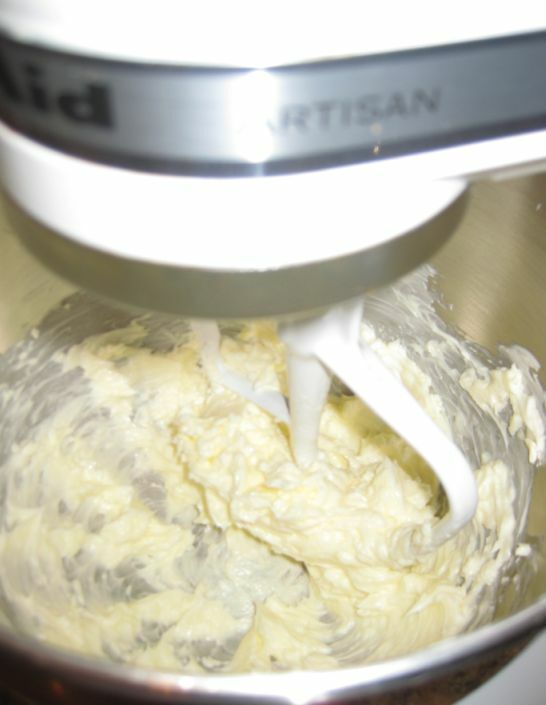 Beat the butter on medium low speed until creamy and smooth-about 45 seconds. 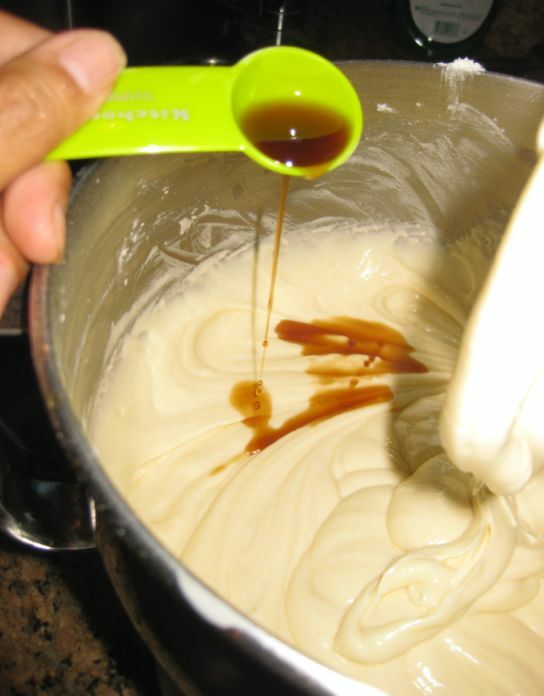 Increase the speed to medium and add the sugar in a steady stream. Stopping the mixer occasionally to scrape down the side of the bowl. 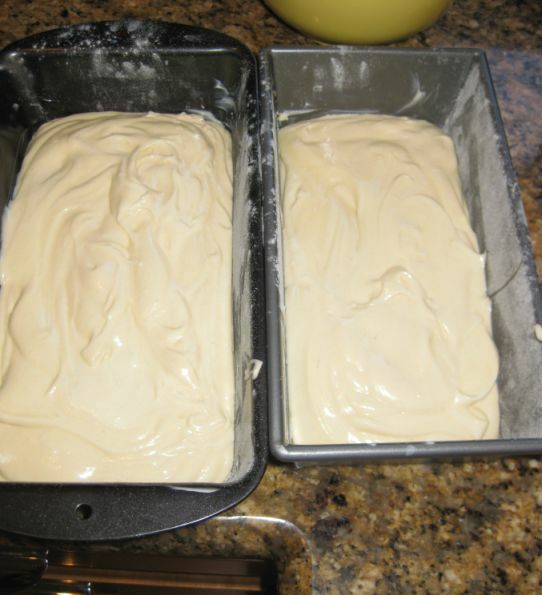 continue to beat until the mixture is very light in color and texture- about 4 to 5 minutes. Make sure to stop a few time to scrape down the side of the bowl. 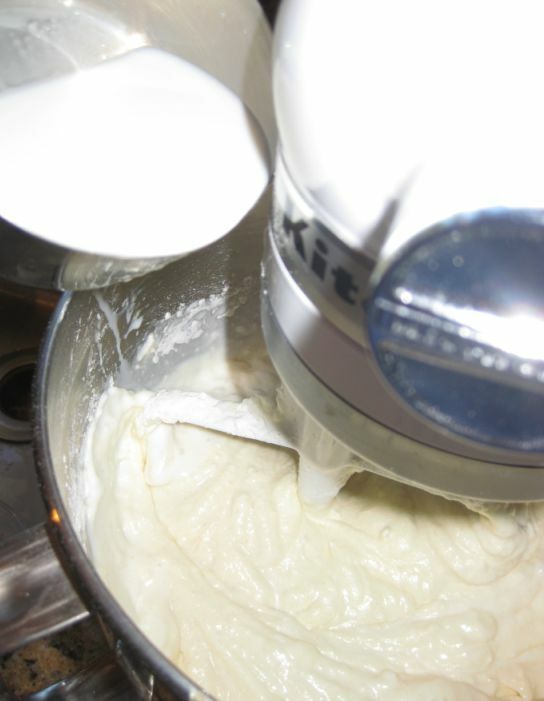 With the mixer on medium speed, add the egg very slowly, about 1 tablespoon at a time, at the beginning. 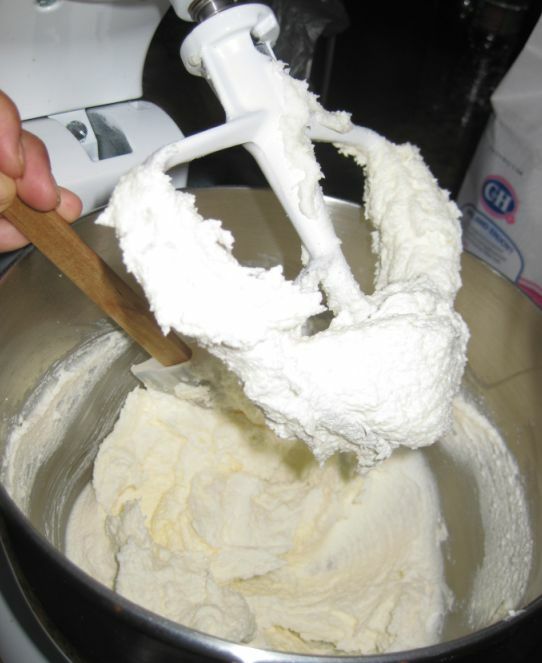 If the mixture appeared curdled, stop adding the eggs, increase the speed to high and beat until the mixture looks smooth again. 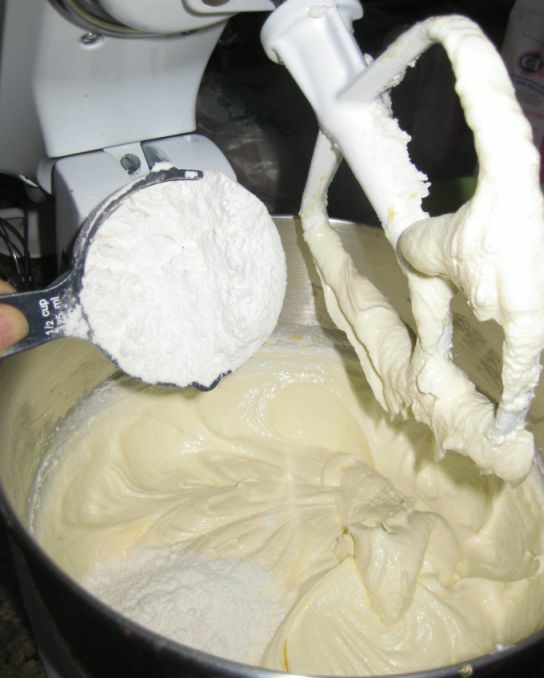 Continue beating until the mixture is fluffy and pale ivory color. The entire process should take about 3 to 4 minutes. then alternating with the milk. 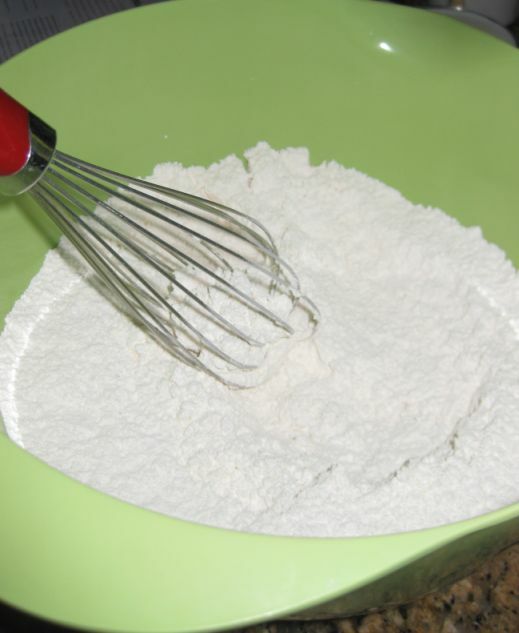 Add the flour in 3 additions beginning and ending with the flour mixture and mixing after each addition only until incorporated. 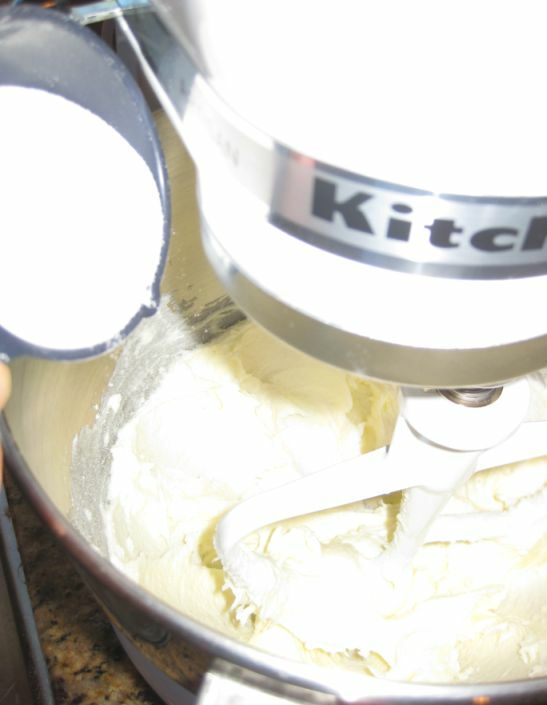 Stop the mixer occasionally to scrape the side of the bowl. Spoon 2/3 of the batter into 2 pans (lightly coat the pan with butter then spread flour then tapping out the excess flour). 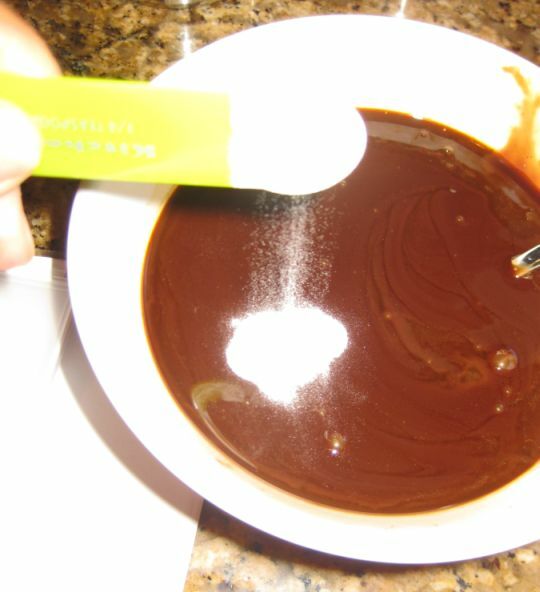 Take the chocolate syrup espresso mixture bowl that you set aside and stir in the baking soda. 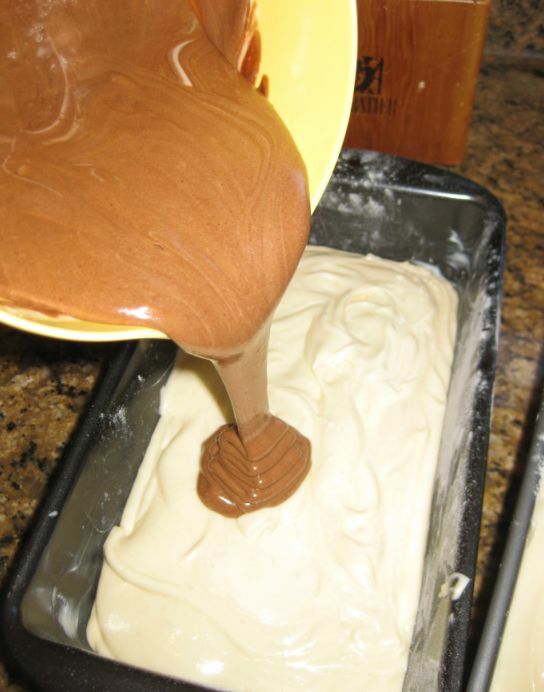 Pour the chocolate mixture into the remaining batter. 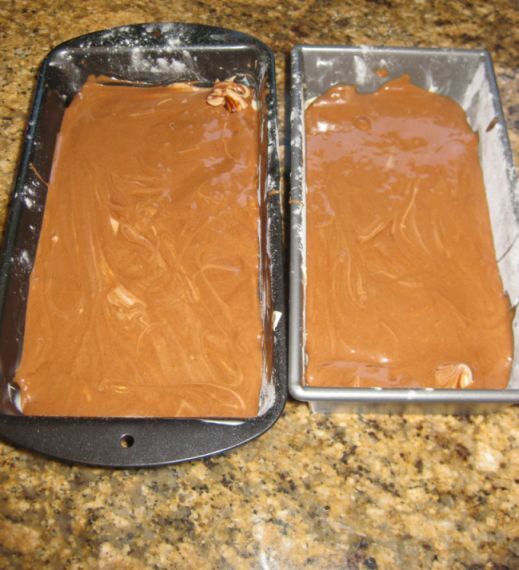 Pour it on top of the batter in the pan and spread evenly. Preheat the oven at 350 degrees. Bake the cakes for about 50 to 1 hour or until a wooden skewer inserted in the center of the cake comes out free of batter . Freshly out of the oven. Tilt and rotate the pan while gently tapping it on a counter to release the cake side. Invert the cake and let it cool down.